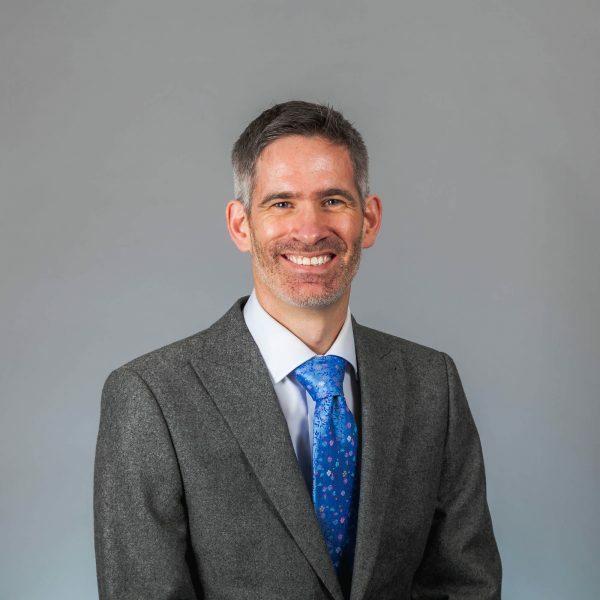 Matthew was brought up in Berkshire and studied Law at Cardiff University before qualifying as a Solicitor in 1995. He joined Hatchers in 2007, and has been settled in Shrewsbury for over ten years now. Matthew has extensive experience of providing practical and professional advice on all non-contentious commercial property related issues. He deals with matters ranging from acquisitions, disposals, Landlord and Tenant matters, agricultural law, development agreements including options; conditional contracts; overage and clawback. Matthew acts for a broad range of clients including property developers, property companies, charities, local authorities, educational establishments and individuals. Matthew was brought up in Berkshire and studied Law at Cardiff University before pursuing a career as a solicitor. He joined Hatchers in 2007, and has been settled in Shrewsbury for over ten years now.